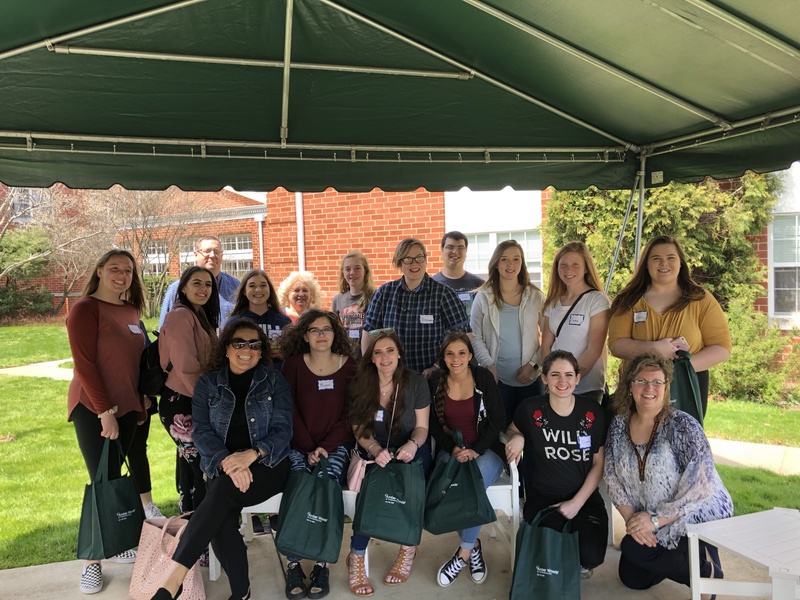 The Challenge Program, Inc. Harmar Village Care Center - The Challenge Program, Inc.
For students who reside in the Southwestern Pennsylvania Region, junior and senior year of high school can be a time of mixed emotions and uncertainty. Not only do students have to confront questions about the never-ending trade school, college, and university choices, but also how to pay for a their post-secondary education without accruing a mountain of student debt. For Alexis Peck, however, her choice was made easy. Alexis began her post-secondary journey through volunteer work at the HarmarVillage Care Center after they hosted a Facility Tour and “Lunch and Learn Session” at the end of the 2017-2018 School year. Through a collaborative effort between HarmarVillage Care Center, Springdale High School and The Challenge Program Inc., Alexis spent the summer months working alongside trained clinical professionals learning the “in-demand” nurse trade and various other tools useful in the ever-expanding long-term healthcare industry. This collaborative effort provides students with a unique opportunity to gain an insight or “preview” into how the healthcare industry works. If students work hard, they can put themselves in a position to potentially enter an LPN or RN career program. Linda Imm, the Administrator at HarmarVillage Care Center, noted, “This is a great time to get into the healthcare/nursing profession in general.” Linda’s statement is supported by the fact that the baby boomer generation is beginning to exit the work force and enter retirement. As such, the need for nurses continues to grow. In fact, it is estimated that there will be a need for over 1 million nurses in the United States alone by the year 2020. By partnering with The Challenge Program, Linda Imm is hopeful that their collaborative effort will shine a light on the local demand and opportunity that exists for staff in the long-term healthcare industry, with a special emphasis on the nursing profession.